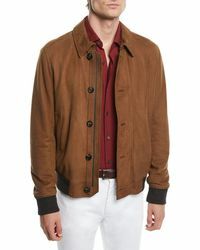 Put that bright jacket down - this season is all about working the classics. 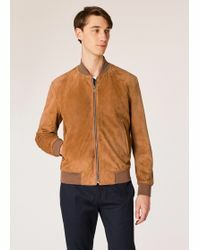 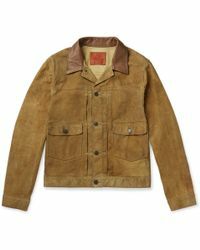 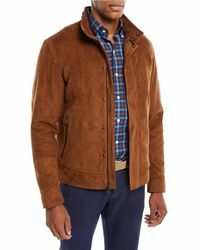 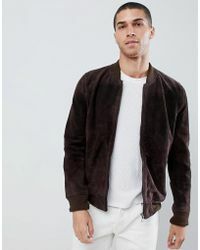 Neutralize your look with a brown suede jacket and stop fretting about how to work neon into your look. 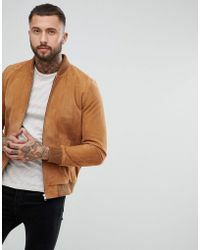 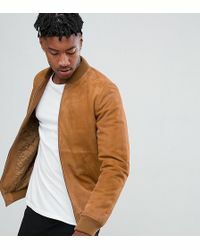 Shop bomber, biker and scout styles by Topman, PAIGE, AG Jeans and more to find a jacket to last a lifetime. 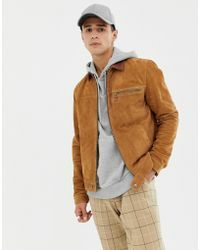 Wear yours with everything from denim and sneakers to chinos and knitwear for a timeless look you'll never fall out of love with.